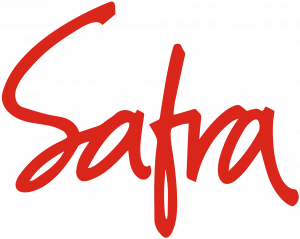 SAFRA specializes in public transport equipment since 1955, around 2 activities: renovation and manufacturing. 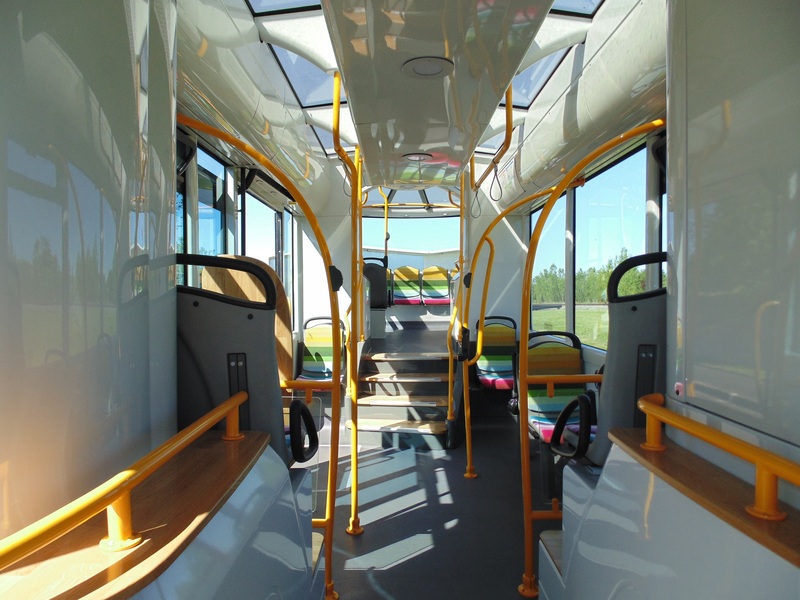 The Renovation activity offers equipping, fitting out, and heavy maintenance services for urban transport vehicles (buses, tramways, subways and rail cars). The Manufacturing activity manufactures and sells a range of urban buses, the Businova, available in 3 sizes (9.5m, 10.5m and 12m) and in 4 engines (rechargeable electric hybrid, full electric with slow or fast charging system, and hydrogen). The Businova is an electric bus designed around two major innovations: an extremely attractive design and an architecture that allows this vehicle to easily adapt to all types of motorizations. The range offered today ranges from a very low emission version with its electric hybrid plug-in system, to several zero emission versions such as the pure electric or the hydrogen version. Attractive and efficient, the Businova perfectly adapts to the demand of the transport networks.